Maltipoo puppies for sale! 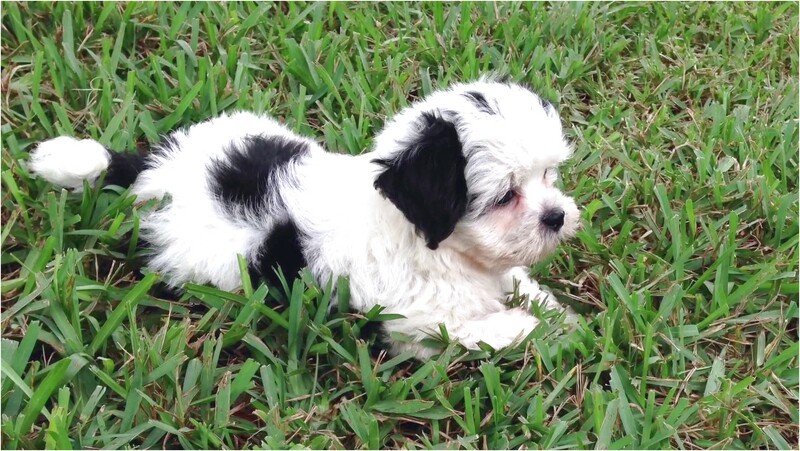 These affectionate, loyal Maltipoo puppies are a designer mixed breed. They are a cross between a Maltese and a Miniature Poodle. This popular mix is a combination of a Maltese and a Poodle. Known for their fun, devoted, and affectionate nature, these adorable dogs make wonderful pets for .